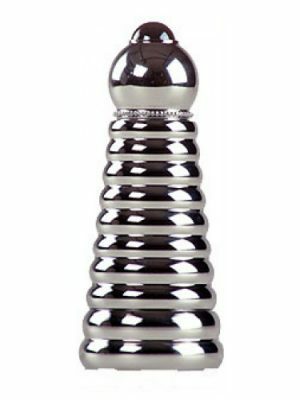 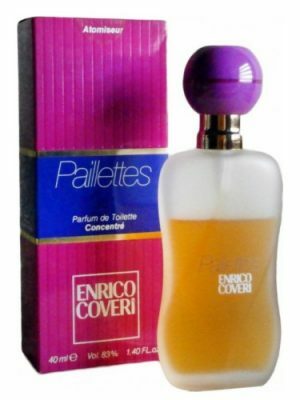 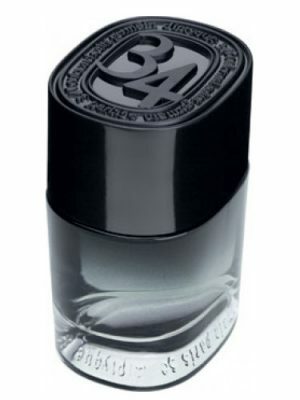 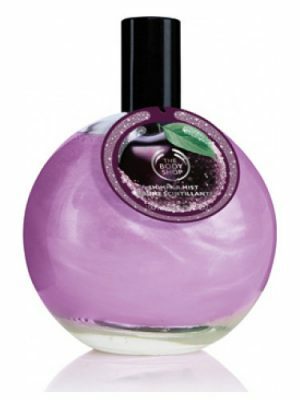 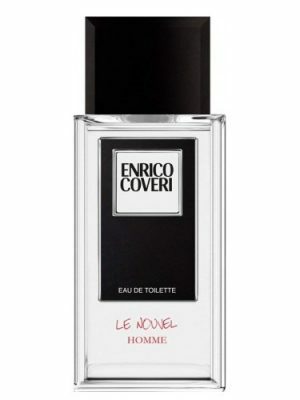 SKU: 57c3a6c386ae Perfume Category: for men. 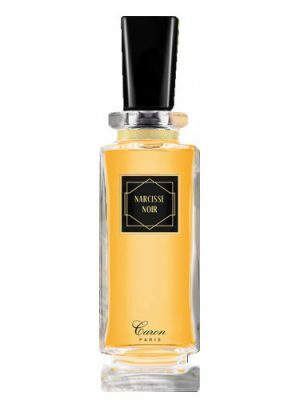 Fragrance Brand: Marilyn Miglin Notes: Bergamot, Citruses, Green Notes, Honey, Labdanum, Olibanum, Sandalwood, Tonka Bean. 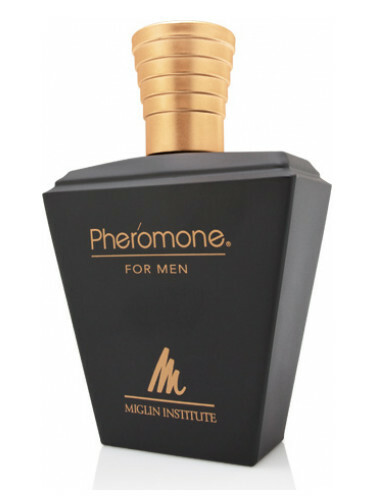 Pheromone for Men by Marilyn Miglin is a Oriental fragrance for men. 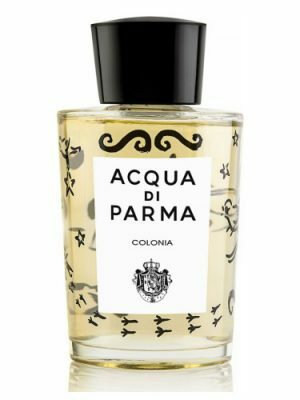 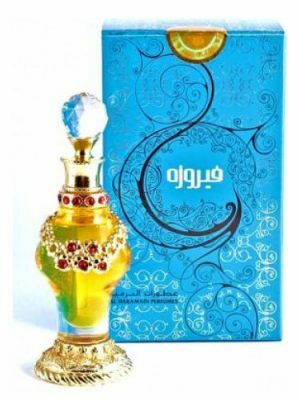 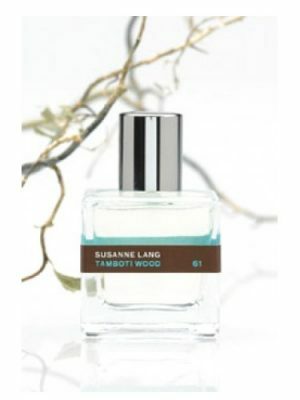 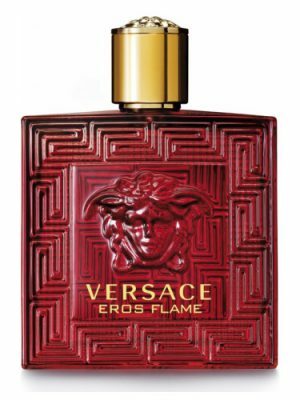 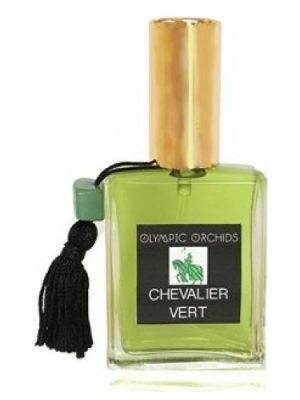 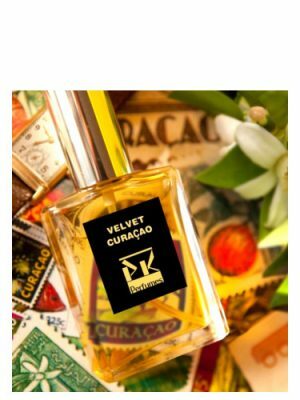 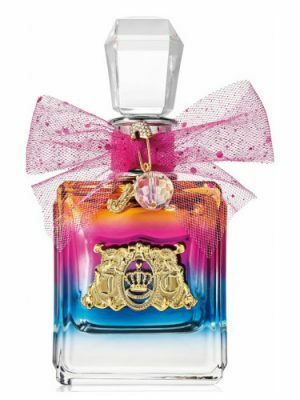 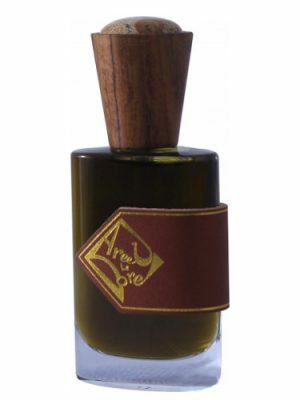 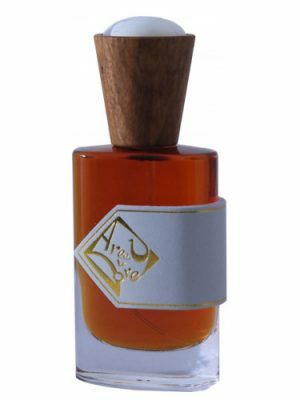 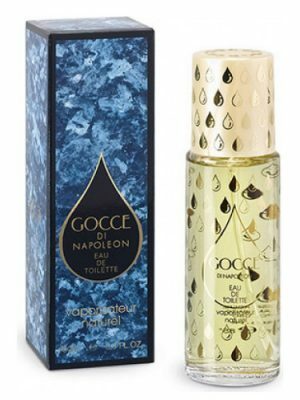 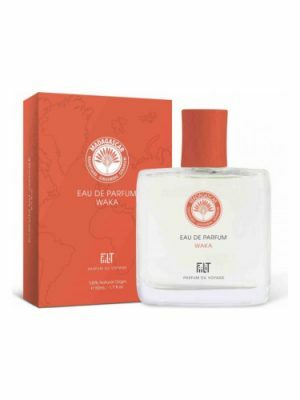 The fragrance features citruses, green notes, honey, labdanum, olibanum, tonka bean, bergamot and sandalwood.